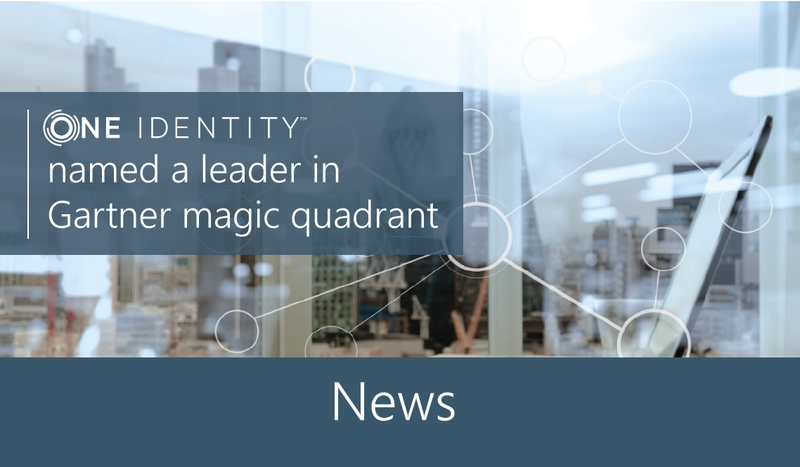 Gartner Inc. named One Identity a Leader in its February 2018 Magic Quadrant for Identity Governance and Administration. Check out the full report! 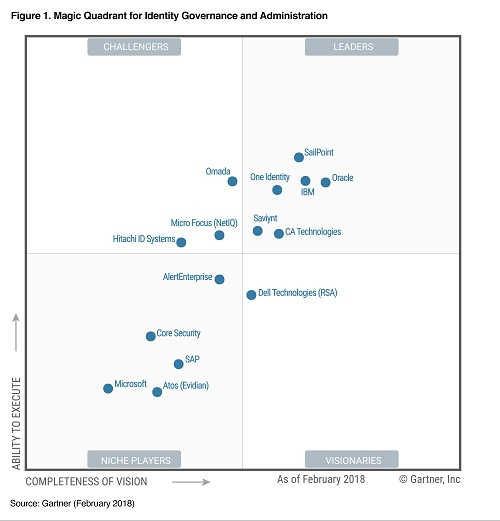 Gartner Magic Quadrant for Identity Governance and Administration, Felix Gaehtgens, Brian Iverson, Kevin Kampman, 21 February 2018.